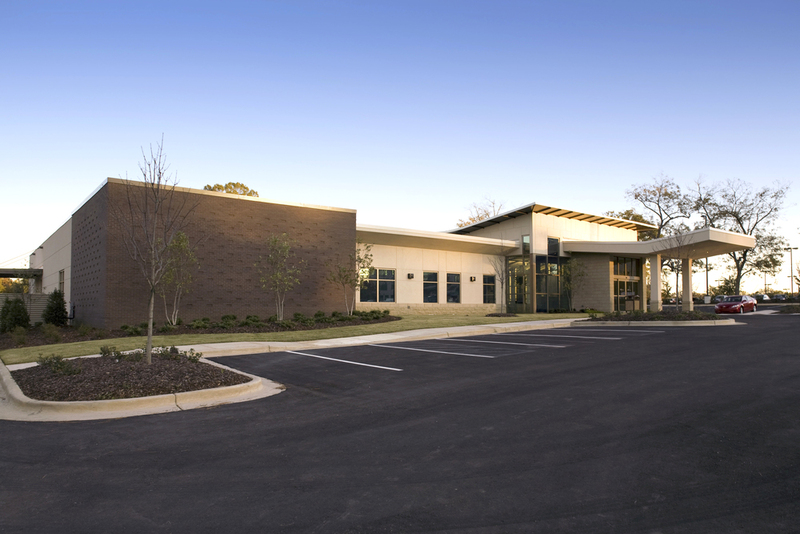 The Jackson Imaging Center is an outpatient diagnostic imaging center in Montgomery, Alabama. 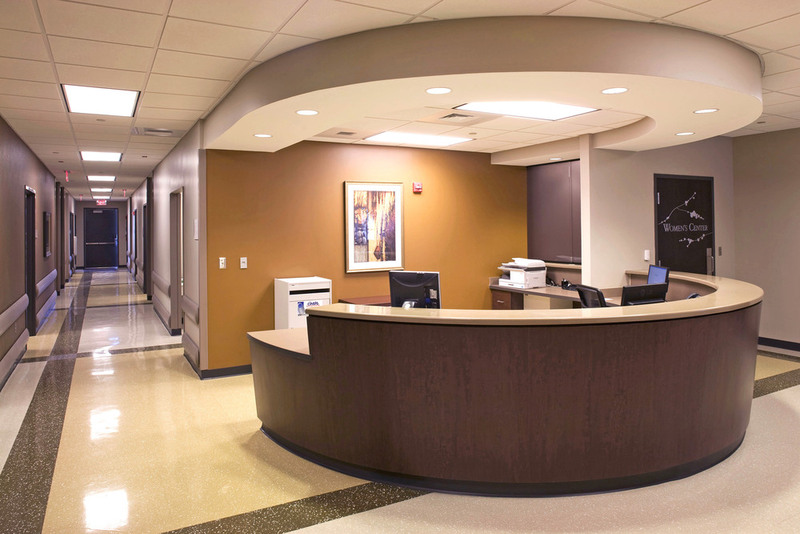 Services include X-ray, MRI, CT imaging and separate women's facilities. 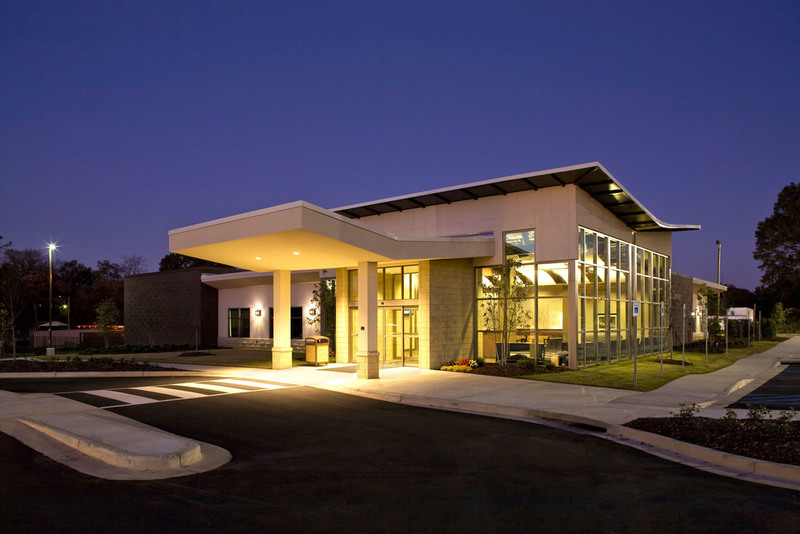 The building is sited adjacent to the Surgery Center, creating a plaza of outpatient services.